Does This Vintage Murder Mystery Stand The Test Of Time? 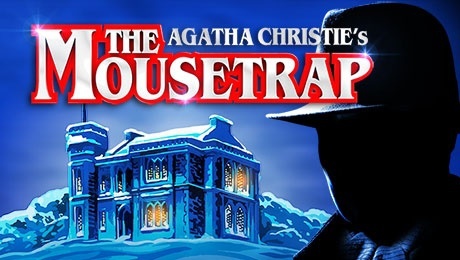 Agatha Christie's The Mousetrap has gone on to become the longest running show in history with more than 25,000 performances over 62 years. A long list of suspects in sumptuous surroundings in The Mousetrap. It's the epitome of a classic murder mystery that was cutting-edge in crime when it opened back in 1952, and although this may not be the case now, it has the vintage charm of a good, old-fashioned who-dunnit. I've seen The Mousetrap twice now, but with a good enough gap between them to not remember who the killer is. The show is like a favourite aunt as there's a sentimentality and familiarity with its quintessential murder mystery routine, red herrings and irresistible old English charm. 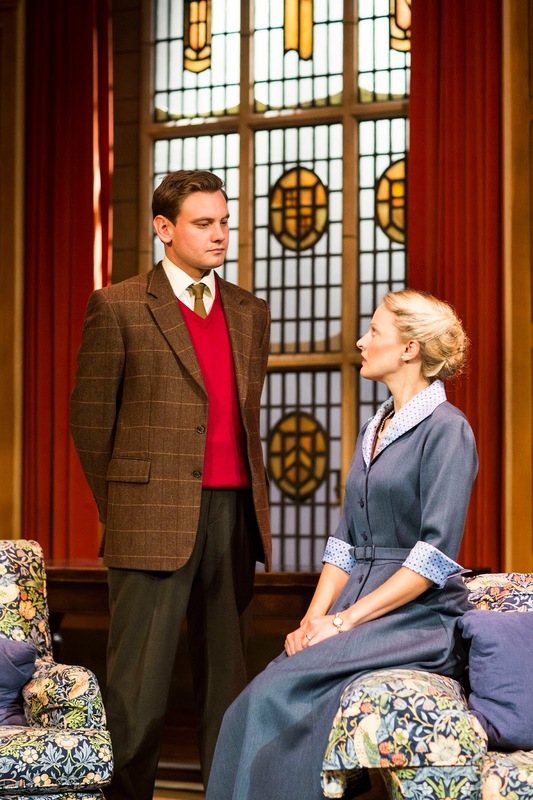 Despite writer Agatha Christie thinking the play would last no longer than eight months back in 1952, it has continued year after year in London's West End and also on tour across the UK. In fact, the production was performed in Birmingham at the same theatre in 2014 and is back again in 2016 due to its unfading popularity. The Mousetrap returns to Birmingham. As soon as you enter the theatre, the ambience grabs you with gramophone music from the 1930s playing out while you find your seat. There may be no Hercule Poirot or Miss Marple in this story, but there are plenty of the usual crime ingredients - a lavish old country house where numerous suspects gather and become trapped by snow as dark and deadly deeds take place. It's a slick affair, which no doubt comes from time, and the choreography is particularly impressive, especially when it comes to what the audience gets to see of the murderer. 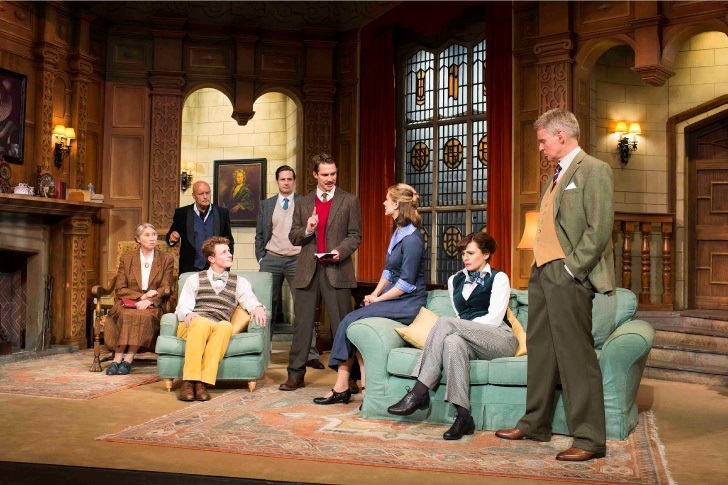 Will you guess who-dunnit in Agatha Christie's The Mousetrap? The play began life as a 30-minute radio drama called Three Blind Mice, which Christie later adapted into The Mousetrap. There are plenty of references to this, like a play within a play, and the nursery rhyme song of Three Blind Mice continually appears in a devilishly haunting manner. The Mousetrap is an easy, watchable drama that also has a strong comic element. If you love murder mysteries and especially Agatha Christie dramas then you won't want to miss one of the early creations for stage from the queen of crime. Tickets cost £16.90 - £39.40 and are available from the ATG Theatre website.